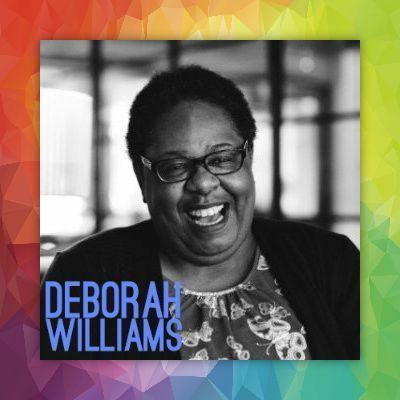 Meet award-winning actor, writer, theatre-maker and CEO of the UK’s Creative Diversity Network (CDN), Deborah Williams a key note speaker at DARTS’ Fair Play Symposium. Creative Diversity Network (CDN) promotes diversity and inclusion in the Broadcasting industry. As CEO of Creative Diversity Network, Deborah developed and delivered their Diamond diversity monitoring scheme, as well as data bases and online resources for the major broadcasters in the UK who are all members of the network. In addition to her advocacy work, Deborah has over three decades of experience in the performing and screen arts in the UK including running her own theatre companies, acting with the Graeae Theatre Company,and teaching stage management at the Webber Douglas Drama School. First Nations, Disability, and Culturally and Linguistically Diverse communities share knowledge, leading practice and lived experience at the Fair Play Symposium. Focussing on practical ways to improve equity and inclusion, this symposium is specifically designed for the Victorian arts and creative industries. The Fair Play Symposium will be Auslan interpreted and live captioned.